Chandler Arizona is a city full of beautiful places to visit and great entertainment possibilities. Anyone that loves the great outdoors will appreciate the city’s many parks. Our favorite is the Desert Breeze Park. It’s natural beauty isn’t the only attraction. You can also hitch a ride on the Desert Breeze Railroad. The kids will love it and so will mum and dad! Our city’s also famous for its sunshine. On average, we get about 330 days of sunshine a year. Not bad at all! That would explain why we’re only a short drive from 15 of the major league baseball teams that take part in Cactus League Spring training. There are dozens of great restaurants and you can find just about any kind of dining experience you’re looking for. From classic American fair, to authentic Thai – it’s all available. Perhaps the greatest attraction for visitors to our city is the golf courses. There are five world-class courses in Chandler Arizona making it one of the premier destinations for golf fanatics everywhere. It’s also a great benefit for us locals as well! They say location is everything and if that’s true Chandler is certainly blessed with its central location. It’s just a short drive from many great Arizona landmarks. Residents and visitors can find everything they’re looking for without travelling far. If you are just visiting don’t forgot to take a trip to Downtown Chandler before you go. You’ll find great restaurants, interesting shops, timeless art and many entertainment possibilities! 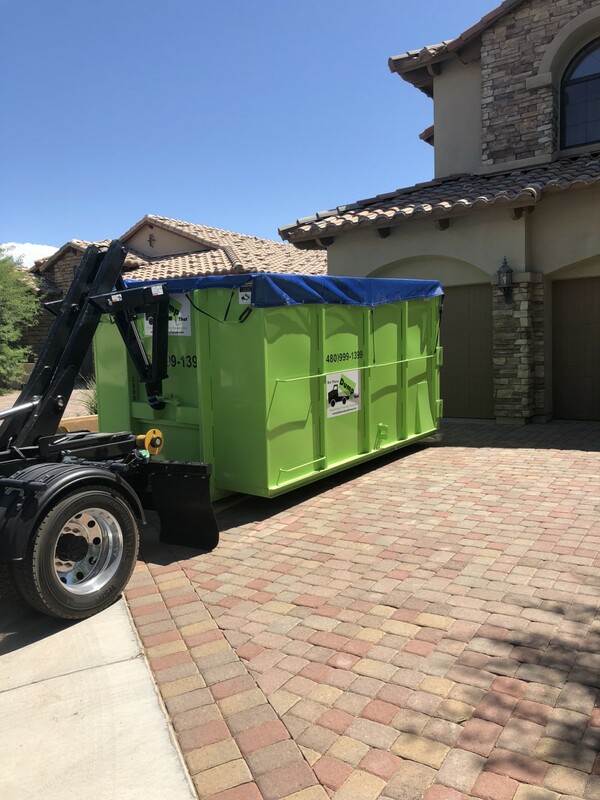 Your local Dumpster Rental Chandler dumpster rental operator is Paul Mauger.